the club supports charities that have special significance and/or are actively supported by the Region’s members. in donations from MORPCA www.morpca.org. In total, MORPCA has donated over $235,000 to local charities in this 16 year span. Humane Society of Delware County, Ohio receiving MORPCA charity check. 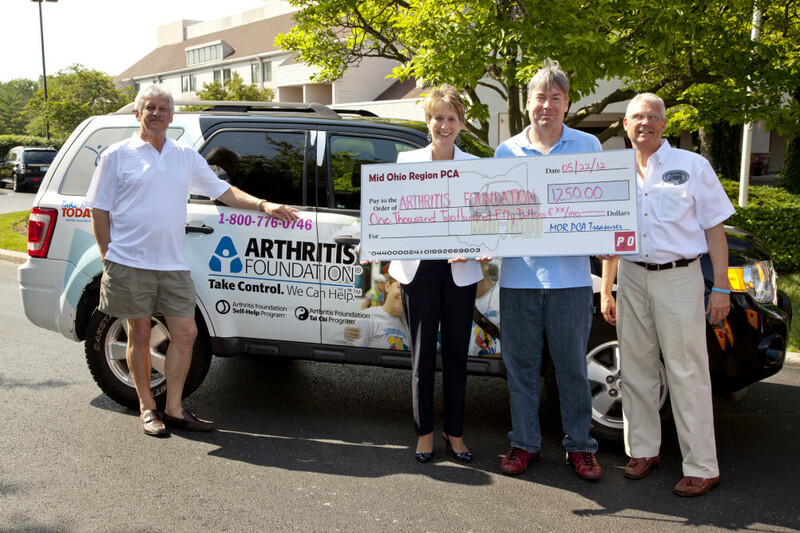 Each year MORPCA donates thousands of dollars to local charity organizations. The charitable giving committee needs input from the MORPCA members. The guidelines for considering an organization include that it is a 501 (C3), meaning that it is a registered non-profit in the state of Ohio, and an organization or cause that has significant or wide spread support among MORPCA membership. Contact Jet Hawthorne for charity consideration request.